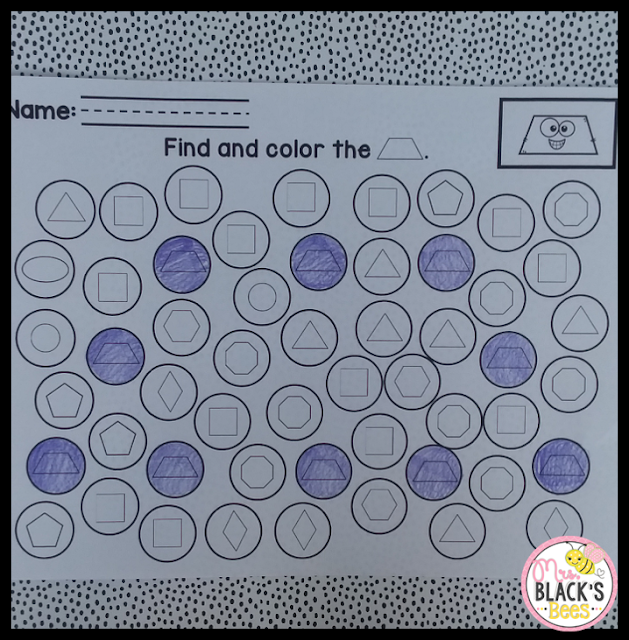 I cannot believe how fast this summer is flying by! 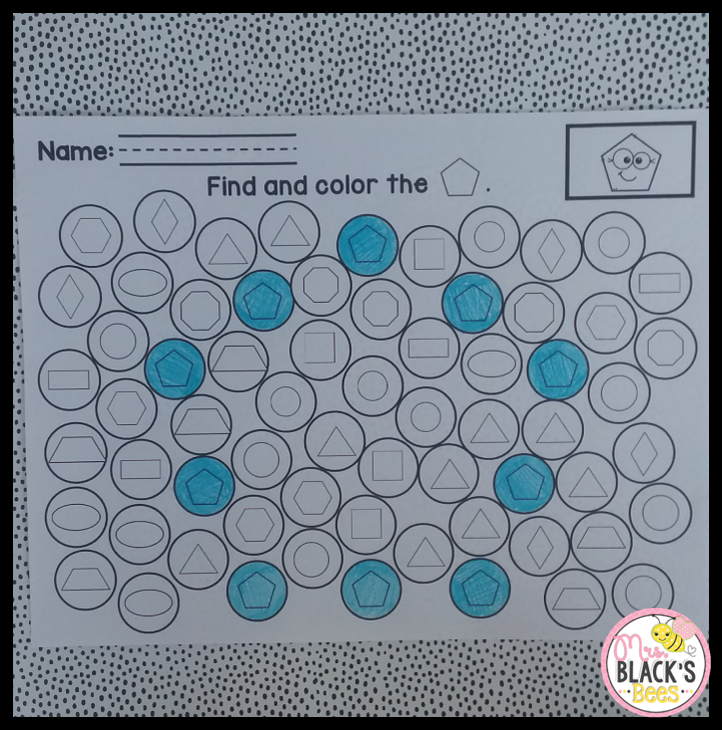 I wanted to share these Shape Mazes with you that are great for the beginning of the school year. 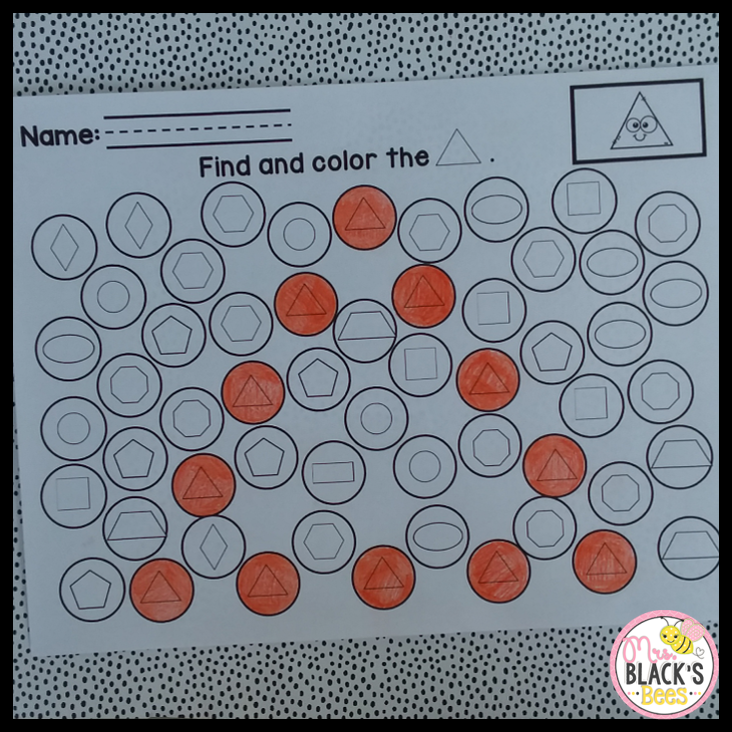 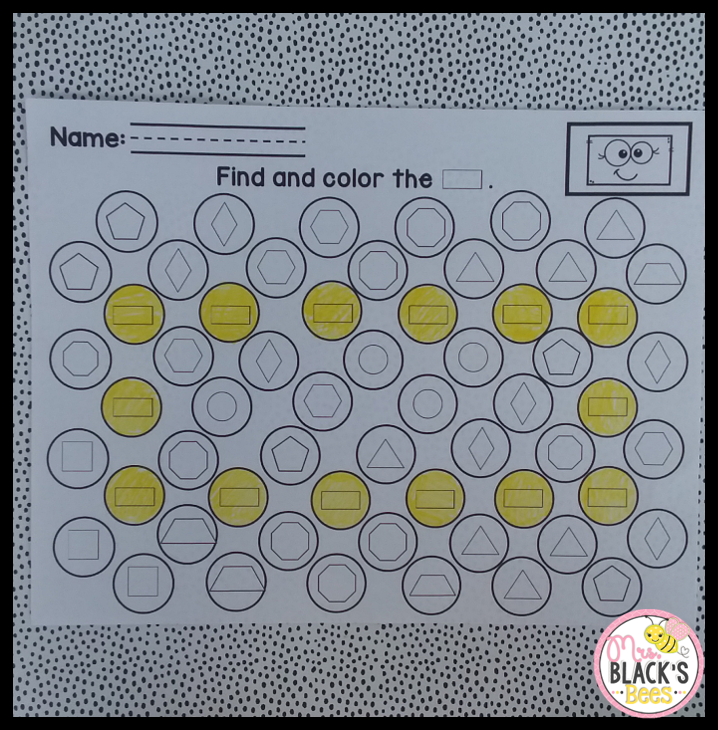 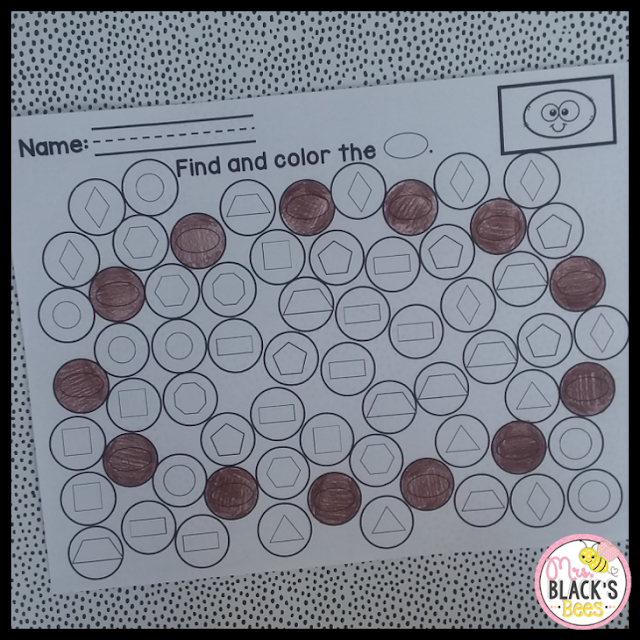 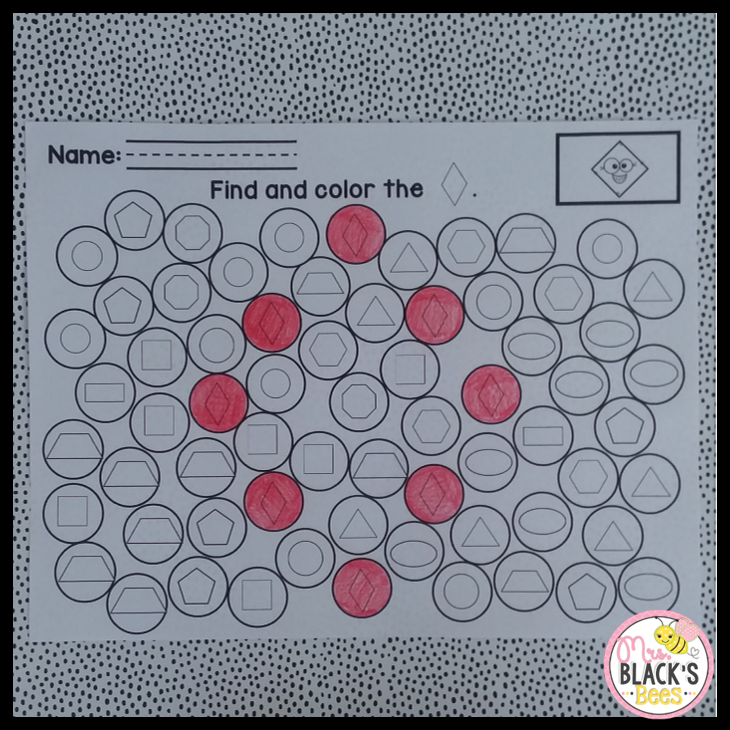 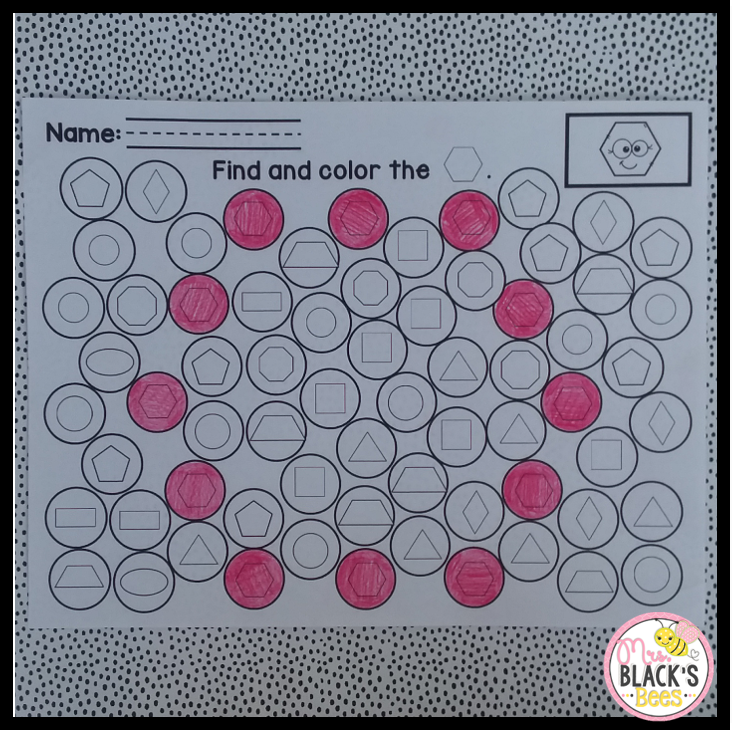 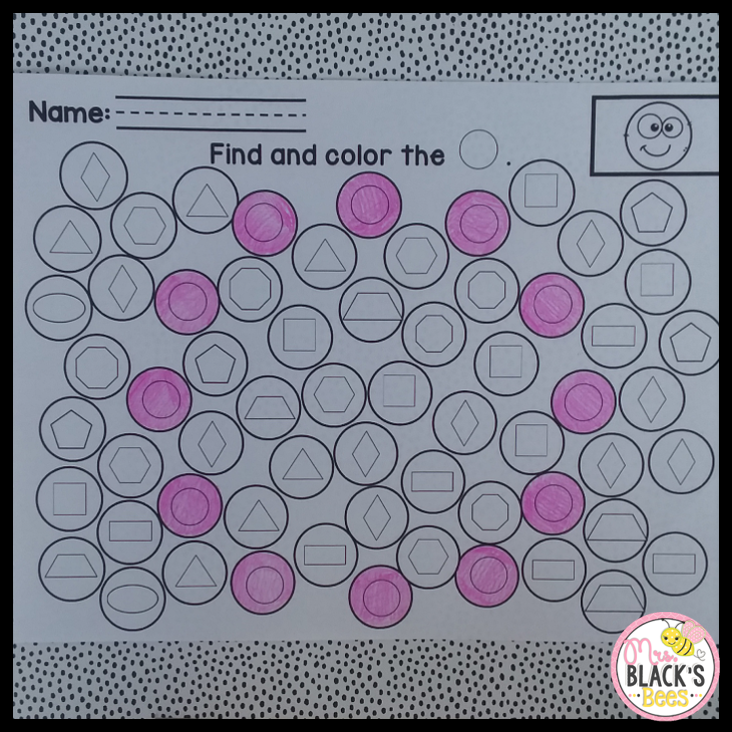 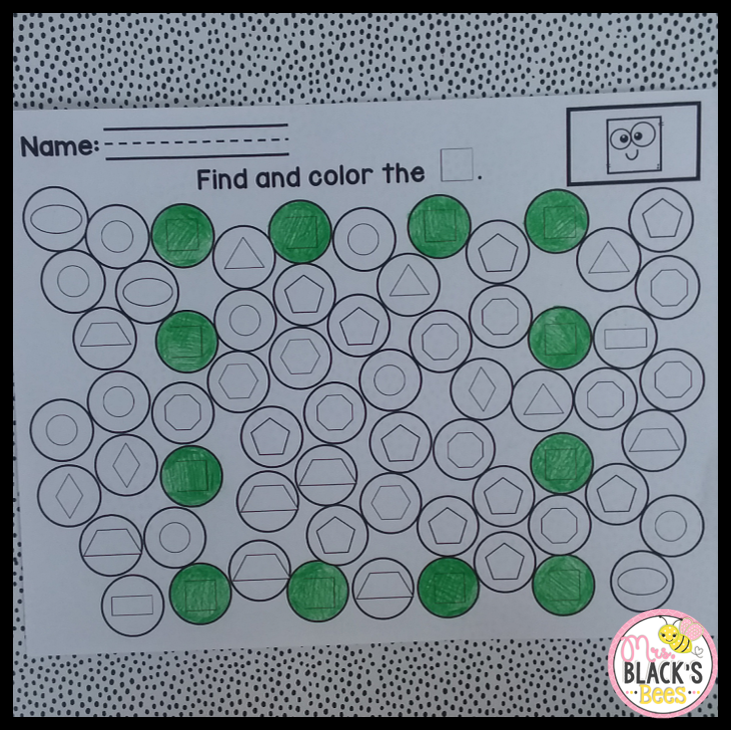 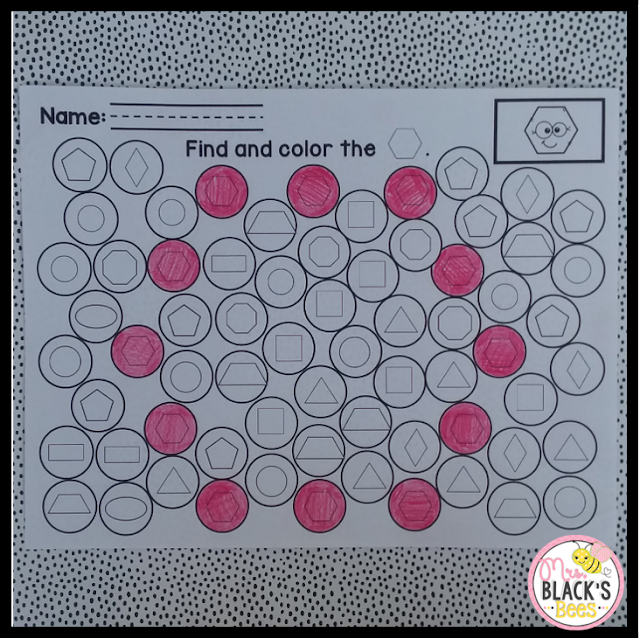 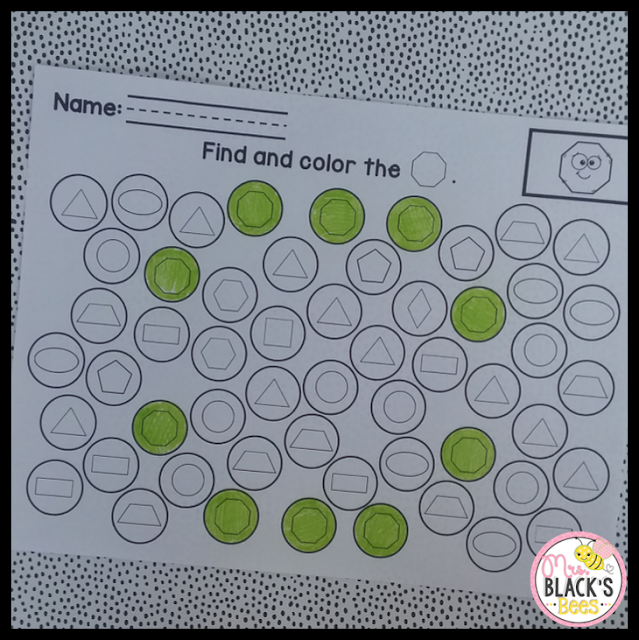 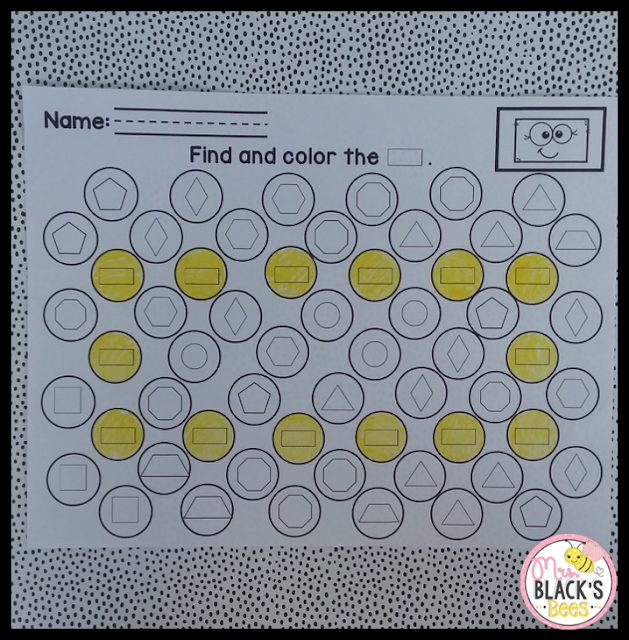 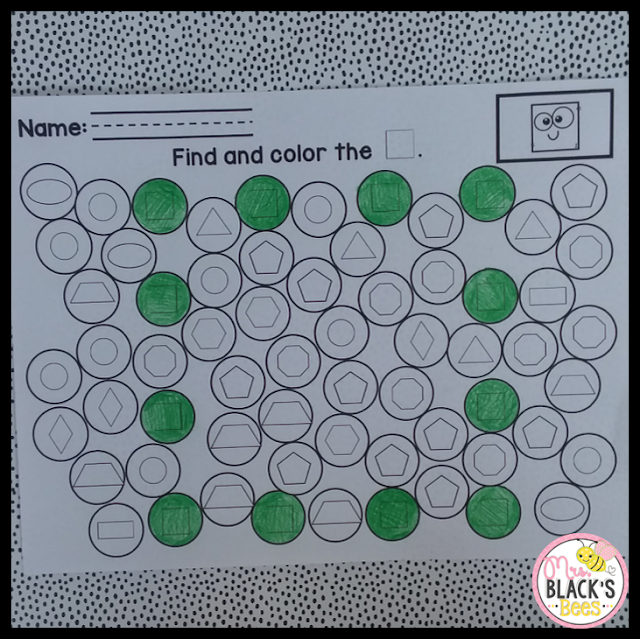 I love this activity because all you have to do is print the sheets and they are ready to be placed in a Math center or station. Students can search for the given shapes by using crayons, markers, bingo dabbers, etc. 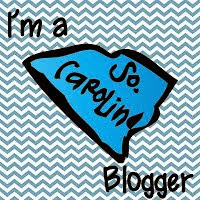 You can find these in my TPT store here.